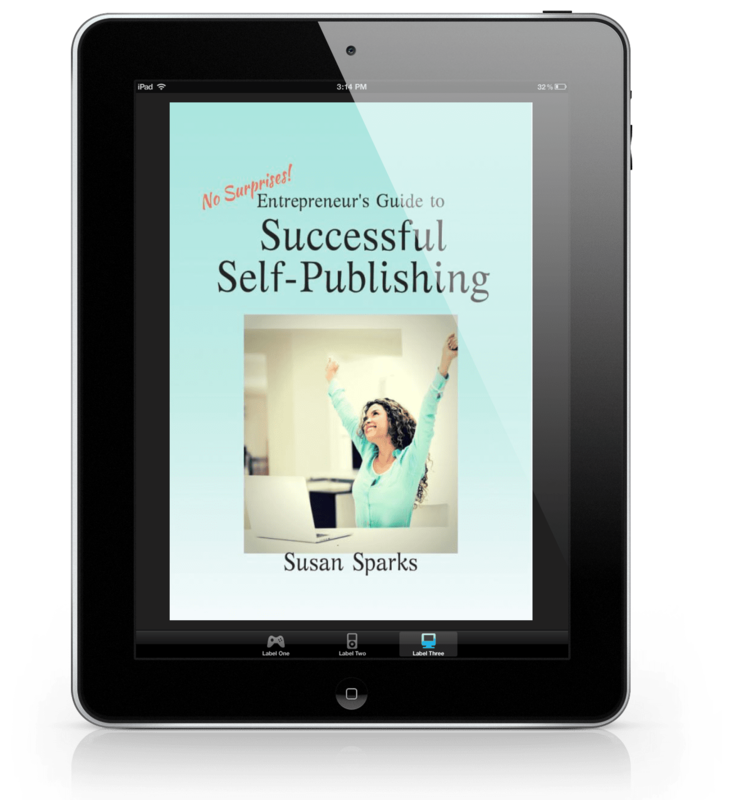 Self-publishing must mean that anyone can do it and it doesn’t take much in terms of money or time, right? Not exactly. While there are some people out there taking all the short cuts, their finished product is easy to spot: bad layout, misspellings, grammatical errors and weak content. 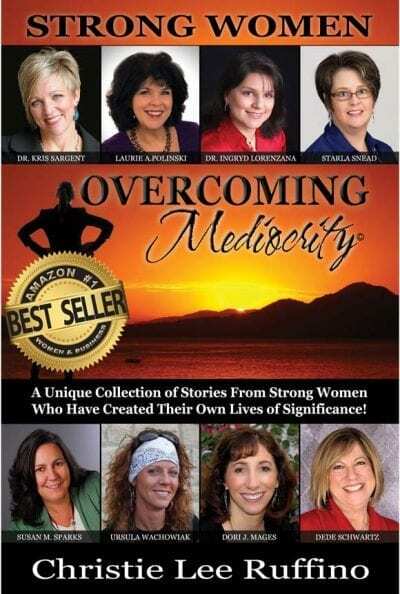 As a reader, you may feel duped and certainly not motivated to read anything else by that author. 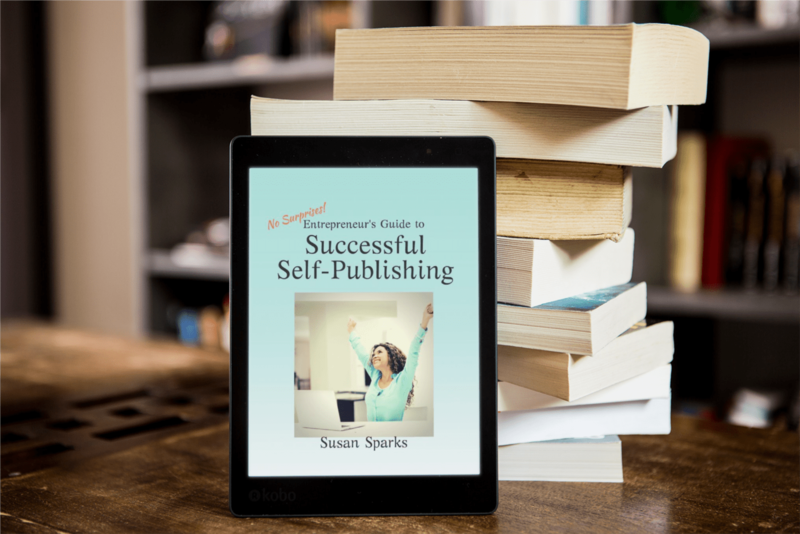 Actually, there is a lot to the self-publishing process and much of it is a surprise to aspiring authors who are solely focused on getting the writing done. 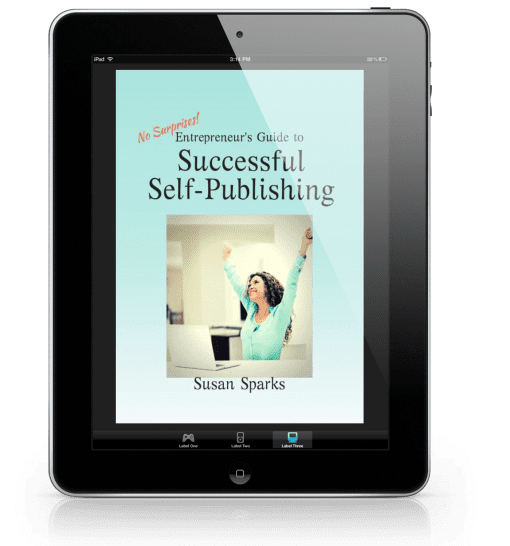 As an Amazon Best-Selling author, Susan M. Sparks, book coach and ghostwriter, helps entrepreneurs, coaches, professional speakers and trainers navigate the self-publishing maze. 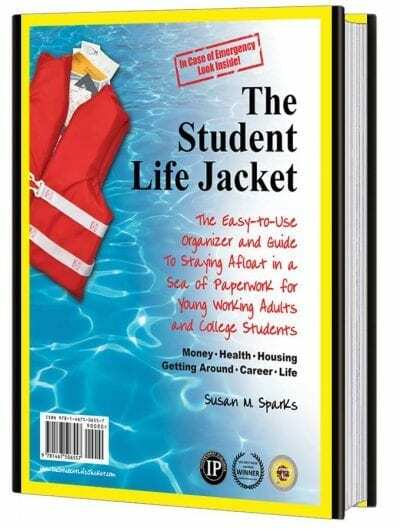 She shares all the terminology, resources and tips in this guide.